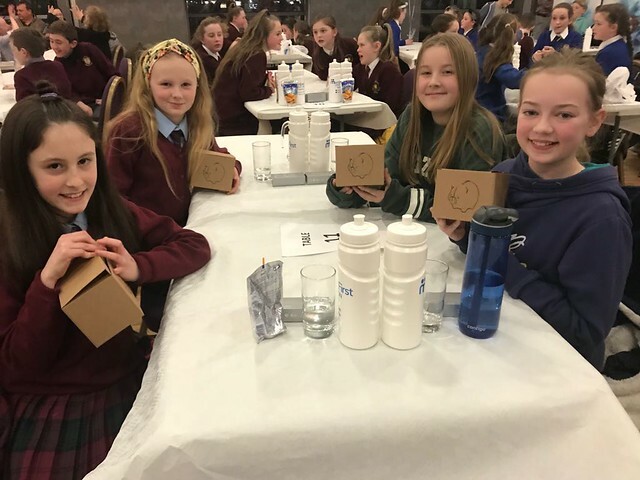 On Tuesday some girls from 5th and 6th class took part in the Credit Union Quiz. They really enjoyed the experience and represented the school very well. We are very proud of their efforts.